Calling Stay at Home Parents, Older Adults, Semi-retired, Students and anyone else wishing to gain an insight into the exciting world of Swim Teaching. 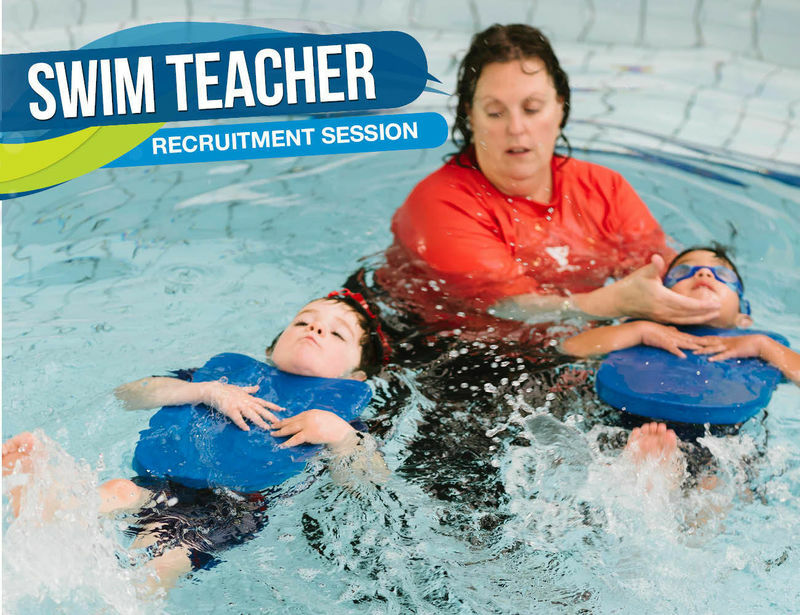 Learn all there is to know about the wonderful world of swim teaching at this recruitment information session. 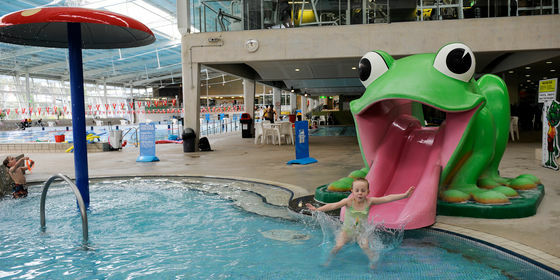 In conjunction with this session attendees will have the opportunity to apply for one of 10 YMCA funded positions worth $395 in the AUSTSWIM Teacher of Swimming and Water Safety Course running at Casey ARC on 24th and 25th November. Applications will be taken on the night and should include a cover letter and previous relevant experience. Applicants must hold a current WWC and CPR qualification. T&Cs apply. Contact natasha.vaughan@ymca.org.au to book or for further information.